I need retrieving some important files that were saved on an OLD SyDOS Puma 105 EUR. I have for this an old AT 286 with all necessary. 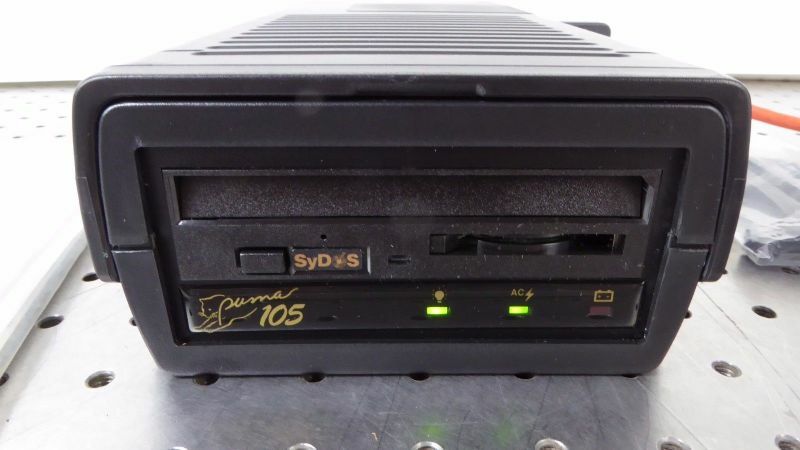 Please... help me to find drivers for this SyDOS PUMA 105 external MO drive. Restore and backup to the cloud (an ongoing expense). It's tough to find 8" floppy disk or drives!! !